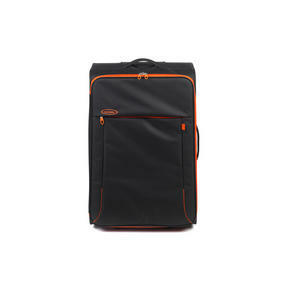 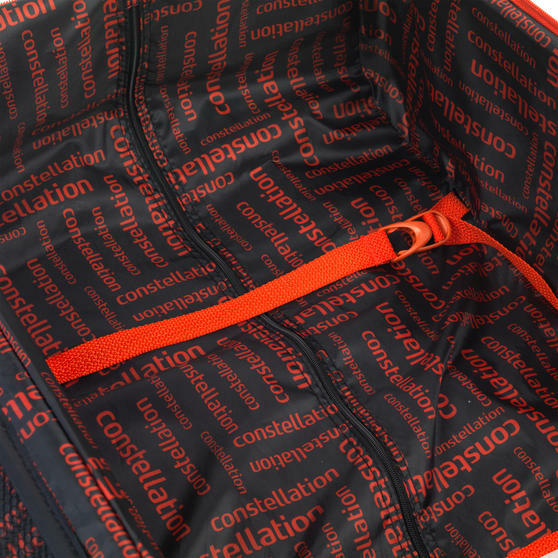 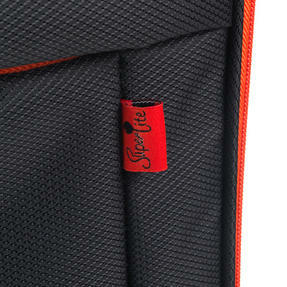 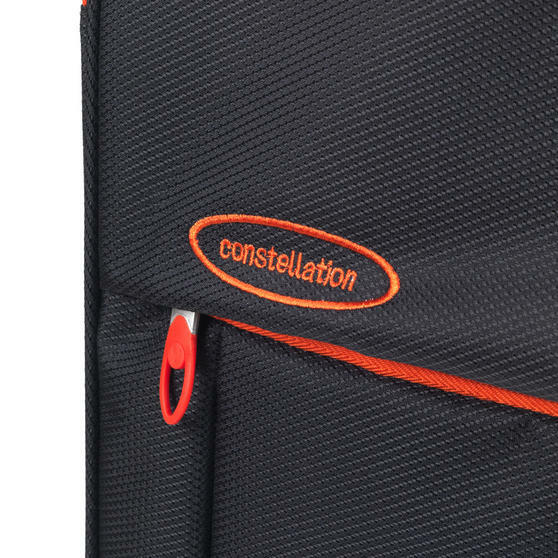 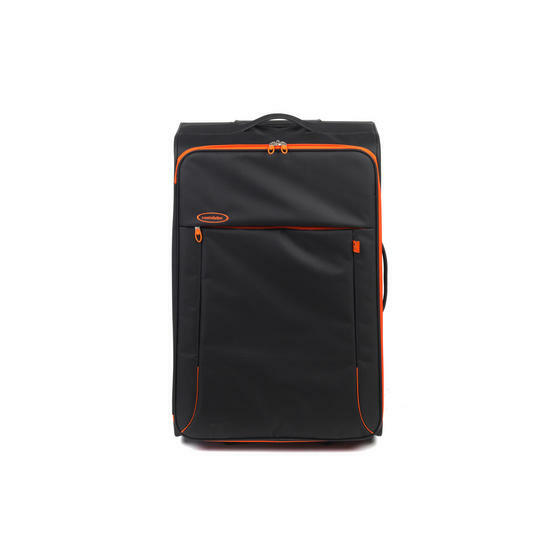 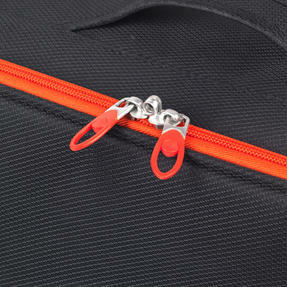 Ideal for a business trip or weekend getaway, this smart black and orange Superlite case ensures that you can pack all your essentials and keep your bag with you while you travel. Weighing less than 2kg when empty, the lightweight suitcase leaves plenty of weight allowance and with a 30L capacity there is a generous amount of space. 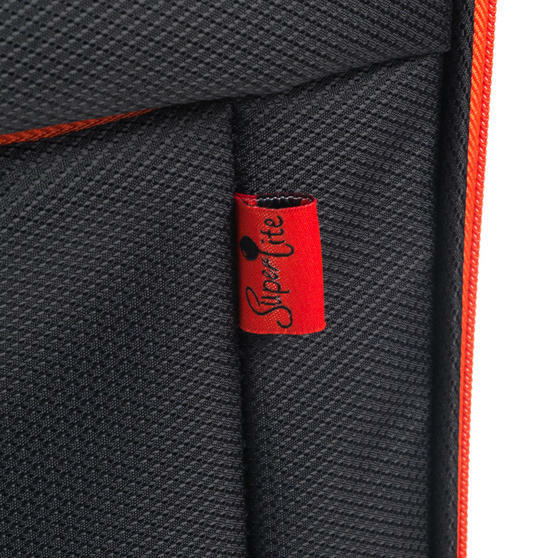 Featuring a front zip pocket so you can keep your passport within easy reach, the Superlite case combines great design and practicality for wonderfully easy travel. 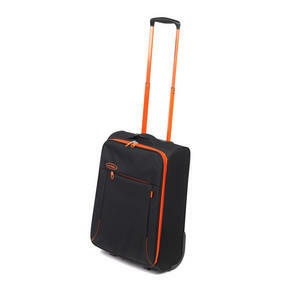 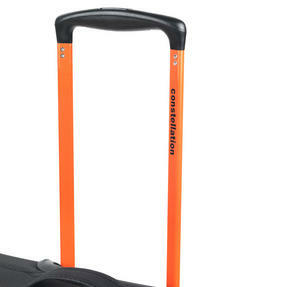 This Superlite suitcase features a retractable top handle and two small wheels, which makes it easy to pull through the airport. Measuring 53.5 x 38.8 x 19 cm including wheels and handles, it weighs just 1.8 kg, making it compact and convenient for a weekend trip. 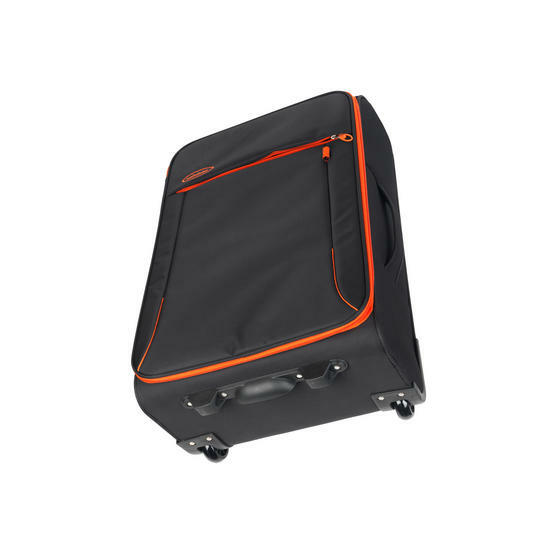 The suitcase has a packing capacity of 30 litres, which is great for carrying the necessities with you for security and peace of mind. This case should be within the limits required of hand luggage for most flights, but check with the airline before your departure date. Made with innovative technology, this impressively lightweight luggage is unique, durable and efficient, ensuring the highest quality.